Starting today our partner in Belgium, Belgacom, has a new brand: Proximus. The company is undergoing a full rebranding, from their logo, their website and apps design to product names. The result is a unique brand for fixed, mobile and IT for all their customers. In the words of their CEO, the goal is to “put the customers at the center of everything”.  As a result of that, our joint service is now renamed to “WiFi Hotspots in partnership with Fon” and those 900,000 “Belgacom Fon” Spots will soon become “Proximus Fon”. Neither Belgacom/Proximus customers nor Fon members have to do anything: all changes will take place automatically. An update for the Fon app will be soon available to reflect those changes. Stay tuned!